Looking for trusted auto glass repair and replacement professionals in Duluth Georgia? Call the Professionals for a free quote. Service that won't break the bank. Luckily, Auto Glass Network in Duluth, GA offers high-quality car window repairs, including mobile side and back window repair. Our experts are trained to handle any cracks and breaks in your car’s side and back windows, which means you can get back on the road faster. Here at Auto Glass Network in Duluth, GA, we’d be delighted to show you why we’re the preferred car window repair service in the area. Contact us through this website or give us a call at (770) 744-2319. 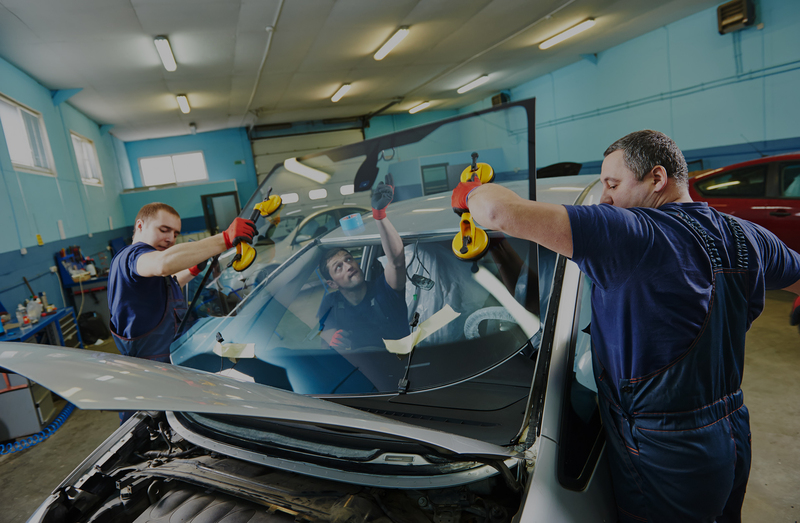 We’d be delighted to help you with all your mobile side and back window repair needs. We serve glass repair Duluth, Buford, Dunwoody, Johns Creek, Suwanee, and Sugar Hill areas to get the best service at the lowest price.Browse our website for more information on our truck glass repair services, or for comments or questions please contact us.